When you were a child, did your family tell you to eat carrots because they helped you see better in the dark? Carrots contain vitamin A, or retinol, and this is required for your body to absorb rhodopsin, which is the pigment in your eyes that operates in low-light conditions. If you have a vitamin A deficiency, your night vision can be impaired. Making it an excellent source of Vitamin A which can also be found in other foods such as sweet potatoes, eggs, butter, and broccoli. More vitamin A does not naturally improve the function of your eyes. While a certain minimum amount is necessary. Ingesting large doses will not give you superhuman vision or allow you to get rid of your glasses. Nor is it’s deficiency the reason people need to wear glasses in the first place. So how did this myth about carrots being so good for you become so widely known? Actually, the history behind this goes back to World War II when German bombers raided Great Britain. The devastation left its wake was so enormous, that the British government in 1935 decided to spend a great deal of money on a radar system that could detect aircraft before they reached the UK. The radar stations were set up around the south coast of England in 1940 and was successful but obviously the British military didn’t want the Germans to know they had this technology. Instead, they came up with another explanation for why so many German bombers were being shot down. The Government had newspaper publish lots of stories about a new dietary program being administered to their pilots. They were told to consume more carrots and other root vegetables to increase their vision and we as improve night vision. After this, British public starting eating a lot more themselves to improve their night vision during the blackouts! Reading in the Dark Will Ruin Your Eyes? For years, mothers have told their children not to read in the dark because it will ruin their eyes. Were they right when they told us this? 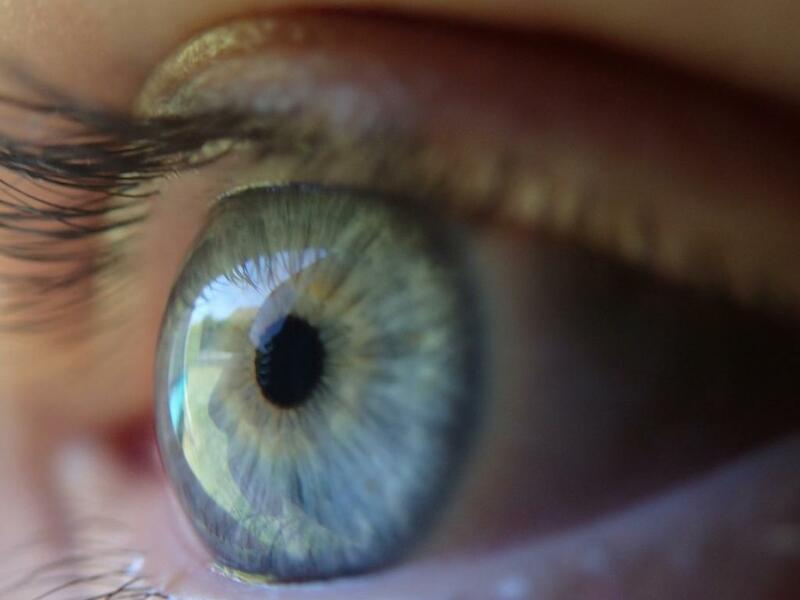 The ability to see well is called resolution, this is the ability of an optical system, such as our eyes ability to detect detail. Our eyes unlike many animals are not well equipped to see high resolutions in the dark. The more light the better the ability of our eye to resolve fine detail. So our lack of ability to see in the dark is a well-known fact. Low light conditions makes it more difficult to read as our ability to decipher fine detail diminishes. Difficulty reading will cause eye fatigue or eyestrain but this is only a temporary discomfort. Despite reading in the dark is more difficult, this in no way causes any damage to the eye. 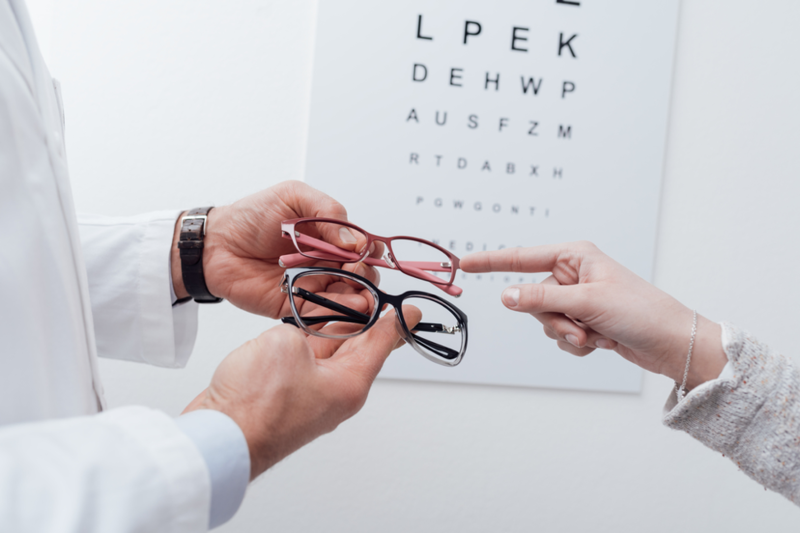 Generally to reduce eye strain, there should be a good level of lighting and more beneficial would be anti-reflection coating on your glasses which can help filter out any glare and reflection from strong beams of light. If I start wearing glasses, will my eyes get worse? Since you know how good you can see with glasses, the world looks worse without them. 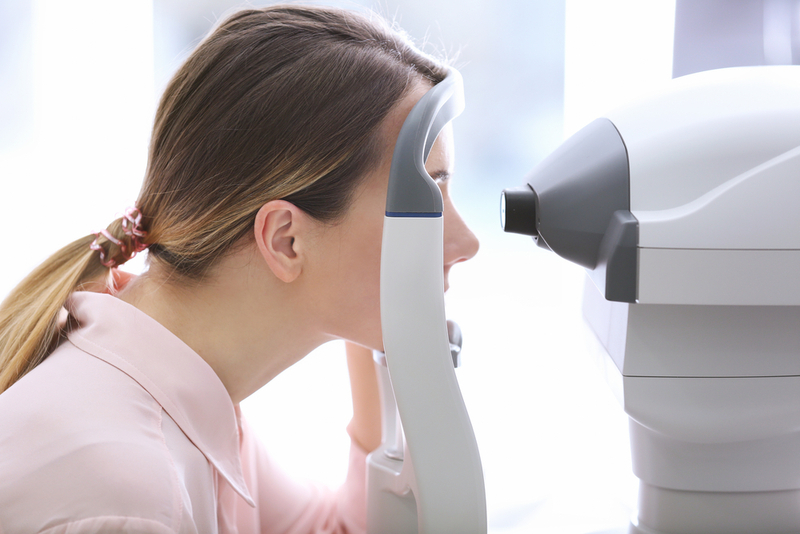 Patient’s refractive error gets worse with age making it seem as though it only began to worsen once the patient began wearing glasses. The truth is glasses have no effect on your prescription getting stronger over time. If your eye muscles change and your vision gets worse. Unfortunately it will do so whether you are wearing glasses or not. 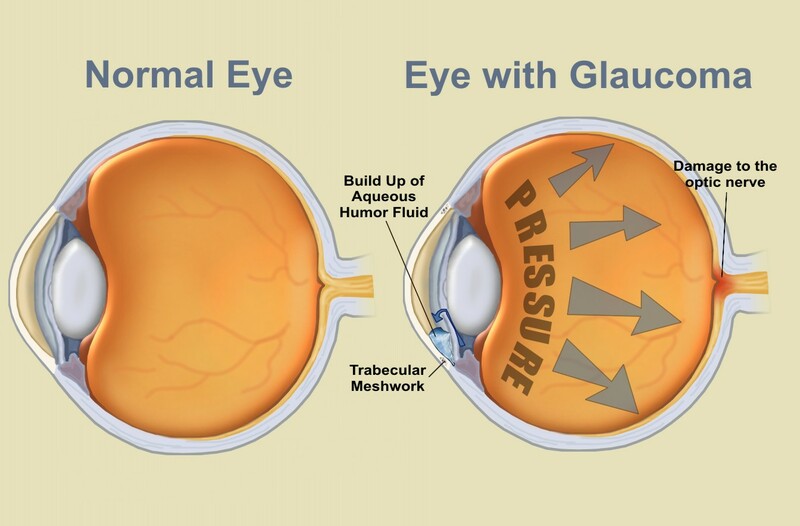 In actuality by not wearing your prescribed glasses you may experience eye strain and possibility of headaches.